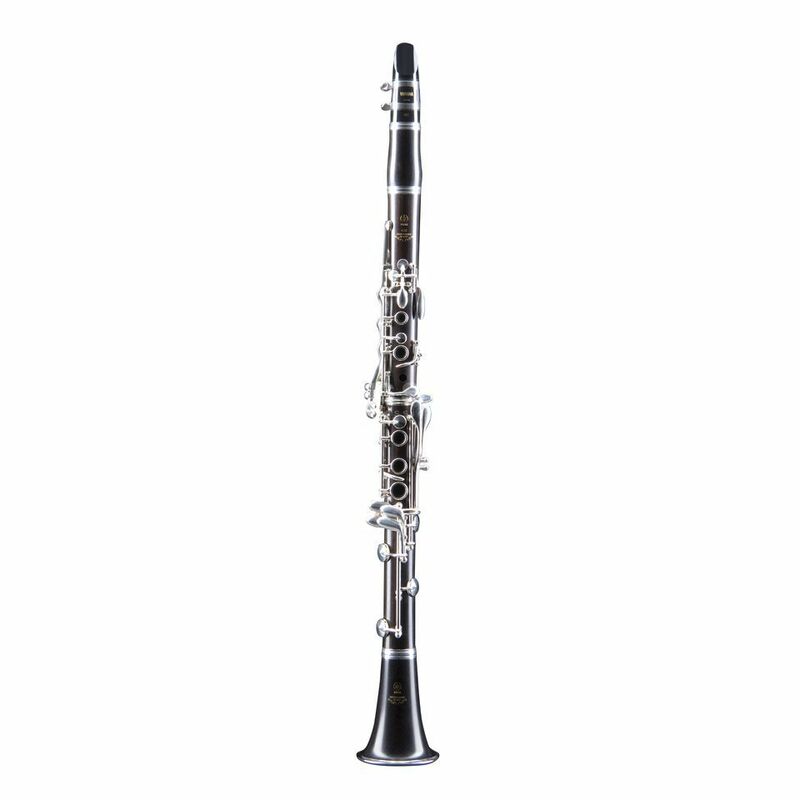 The Yamaha YCL-650S Bb clarinet is part of the Yamaha professional series. Specially selected seasoned Grenadilla woods are used to produce a responsive instrument with a rich dark clarinet timbre normally only associated with much more expensive models. The instruments bell barrel and toneholes follow the same designs as the Yamaha Custom SEV model clarinets and Yamahas’ skilled craftsmen hand build and finish the YCL-650S to make a beautifully created, high performing clarinet. The Yamaha YCL-650S Bb clarinet comes in an attractive wooden case with outer cover with shoulder strap and is supplied with a Yamaha CL-4C clarinet mouthpiece.